Damien Johnston is the Vice President and General Manager, Central Market Centre, for Xerox Canada. In this role, he is responsible for leading the overall strategic direction in-region including sales coverage, client retention, marketing and service delivery. His mandate is top line revenue growth for both managed services and technology product offerings across key markets including graphic communications, public sector, retail and professional services. Damien joined Xerox in 2001. He has held numerous senior management and sales roles within the Graphic Communications, Public Sector Operations, Major Accounts and Office Solutions groups, supporting direct sales, channel partners and Xerox Services. Prior to his current role, he was Vice President of Western Canada. 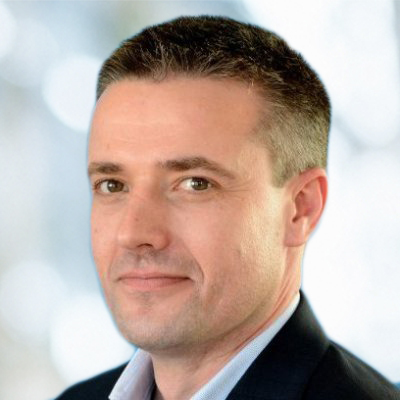 Damien’s business acumen and cross-functional experience enables Damien to support his clients every day, to help solve their unique business challenges and to innovate through digital transformation and business process automation. Damien is based in Toronto with his wife and their two children and holds a Bachelor of Science Degree in Sociology from Dublin City University in Ireland.